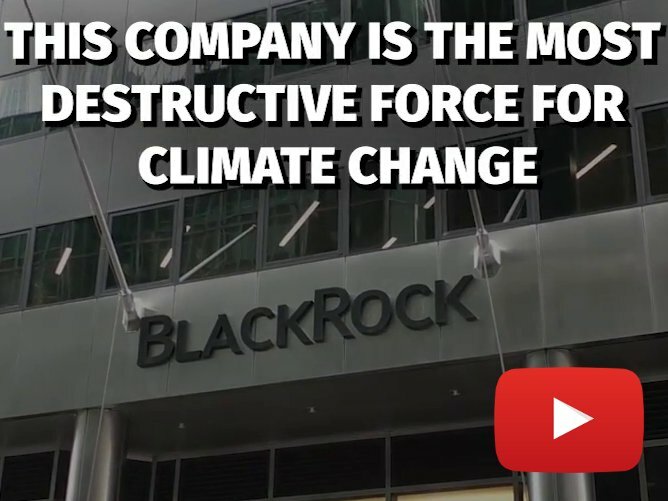 AMAZON WATCH » Protecting Indigenous Lands Protects the Environment. Trump and Bolsonaro Threaten Both. In Brazil, the Raposa Serra do Sol indigenous territory was formally recognized by presidential decree in 2005, and was upheld by Supreme Court rulings in 2009 and 2013. Though the recognition of the entirety of these traditional lands is critical to both the communities' development and vision for a sustainable and just future, they have been violently attacked by rice farmers, ranchers and miners throughout this period. These attacks have gone unpunished. More recently, Bolsonaro has singled out Raposa Serra do Sol and threatened to review its boundaries to favor powerful special interests, particularly mining. His government has further threatened to open indigenous territories to mining, commercial agriculture and damaging infrastructure projects, even citing dubious claims of national security to forgo our right to consultation. Bolsonaro's dangerous rhetoric is already having direct impact on indigenous peoples, with invasions on indigenous lands spiking since he took power. Similarly, Bears Ears National Monument is ground zero for the Trump administration's efforts to radically scale back protections on sacred lands. In December 2017, Trump unilaterally and perhaps even unconstitutionally reduced the monument's size. Recent reports show that his administration suspiciously met with officials from a company with mineral interests in Bears Ears before making the decision to review the monument's boundaries. The House Natural Resources Committee is conducting oversight hearings to investigate the review process that led to the alteration of the monument's boundaries. Native tribes and local communities are vigorously challenging the administration's action. Part of the mission of public lands is to protect sacred sites and preserve them for future generations, but the current boundaries at Bears Ears could jeopardize those sites forever. We are proud to be part of an international sisterhood of indigenous women who provide leadership on these issues, first as organizers and now as members of Congress. From our new perspectives as legislators, we are working to oppose rollbacks and propose policies to protect indigenous rights and the environment. In the United States, one of us (Haaland) has introduced the Bears Ears Expansion and Respect for Sovereignty (BEARS) Act to restore the original boundaries of Bears Ears and the America's Natural Treasures of Immeasurable Quality Unite, Inspire, and Together Improve the Economies of States (ANTIQUITIES) Act to ensure no president can shrink the boundaries of our national monuments without talking to Congress first. 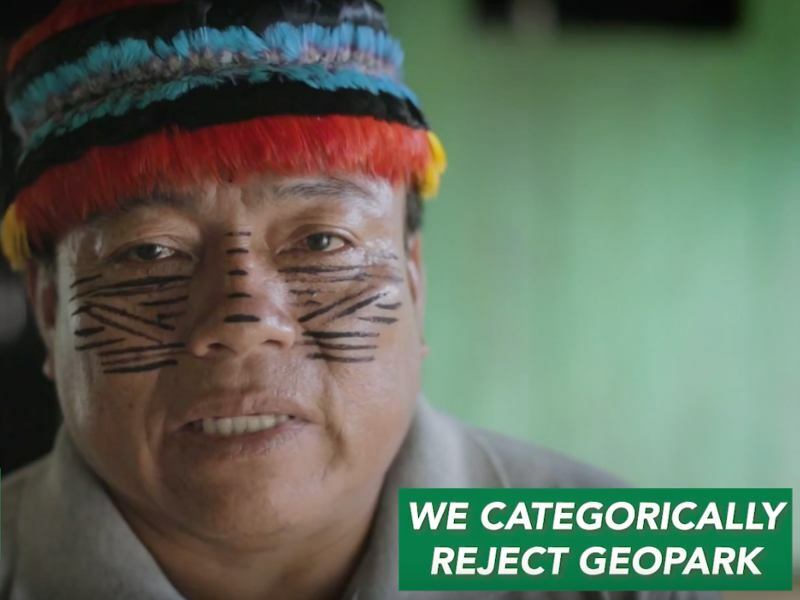 In Brazil, the other (Wapichana) has proposed amendments to restore the mandate of the Ministry of Justice to protect indigenous lands (in response to Bolsonaro's attempt to bestow this critical role to the Ministry of Agriculture) and is sponsoring a bill to strengthen the scope and enforcement of environmental law. This is especially critical given the disastrous collapse of a dam owned by the mining company Vale, in which at least 169 people were killed outside the city of Belo Horizonte. 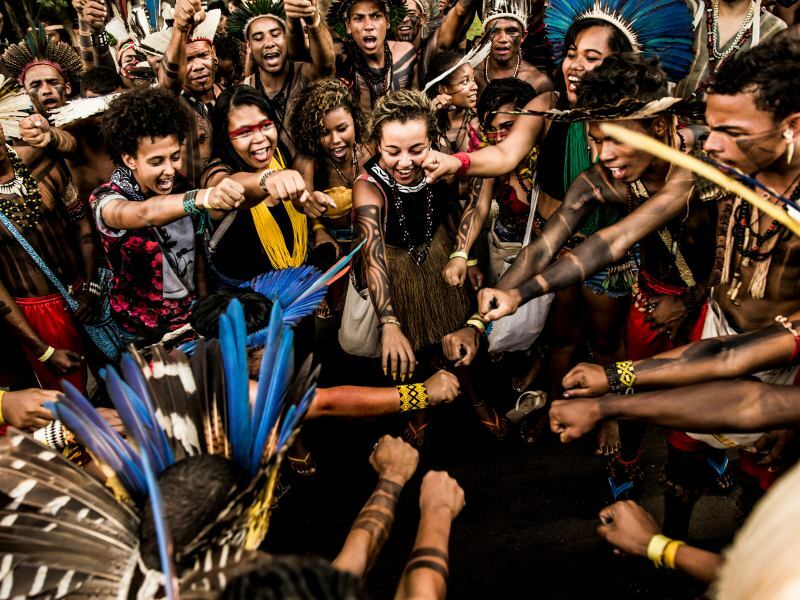 The regressions undertaken by the Trump and Bolsonaro governments are overwhelming and underscore the need for solidarity between indigenous peoples and our allies in North and South America. We will continue to scrutinize the Bolsonaro and Trump administrations' attempts to undermine the sanctity of sacred lands and disregard the rights of affected communities. 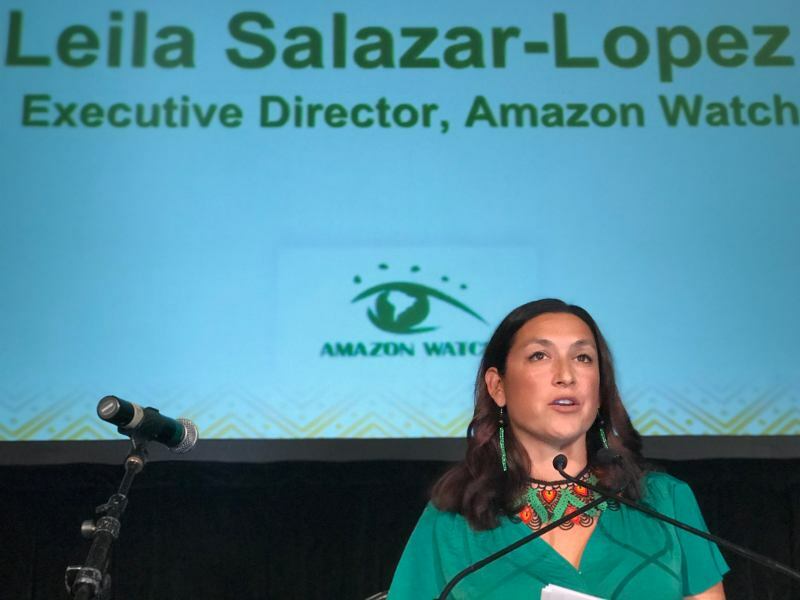 We will encourage our colleagues in Congress to examine how we can take action to stop the threats to indigenous peoples and climate-critical biospheres such as the Amazon rain forest. 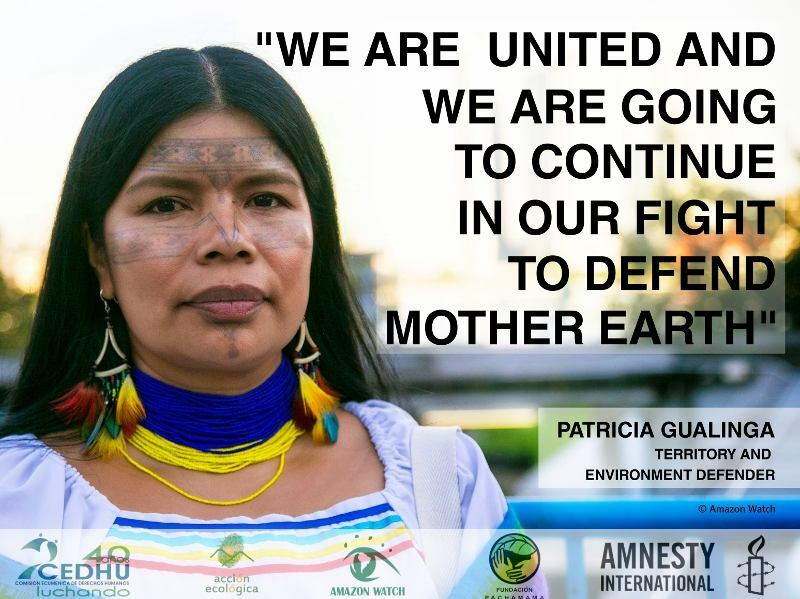 And we will support indigenous leaders and environmental defenders who face criminalization, threats and violence for their activism. Deb Haaland is an enrolled member of the Laguna Pueblo people and a Democrat representing New Mexico's 1st District in the House of Representatives. 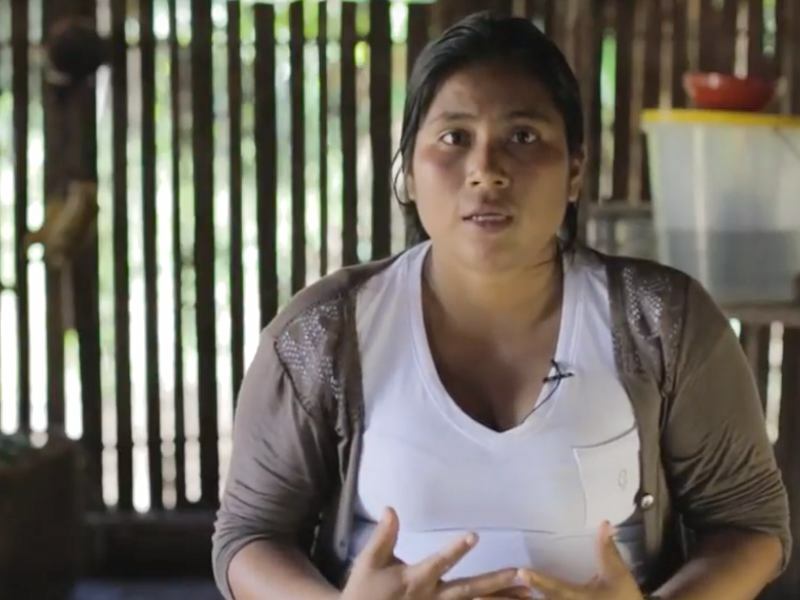 Joênia Wapichana is a member of the Wapichana indigenous people from the northern Brazilian Amazon and represents Roraima in Brazil's Chamber of Deputies.